Sacred Hill was established in 1986 by the Mason Family. 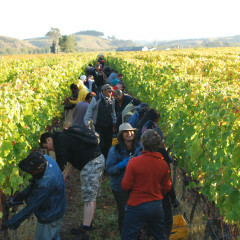 The winery’s name was derived from the translation of Puketapu (meaning sacred hill in Maori), the small village close to the Mason family property “Dartmoor”. 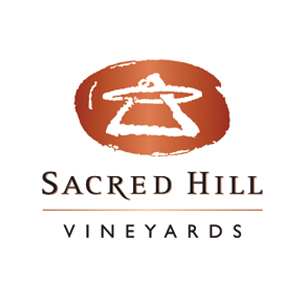 Sacred Hill Wines have experienced enormous growth from its small beginnings. 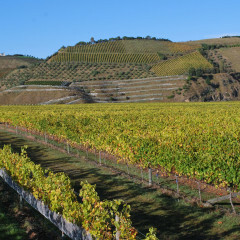 Its modern winery is dominated by the very latest in state of the art winemaking machinery and equipment, coupled with quality new French and American oak barrels. 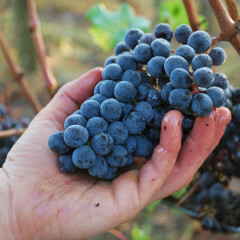 A strong commitment to quality, both in the winery and the vineyard, matched with winemaker, Tony Bish’s deft ability to combine traditional and modern winemaking techniques has meant that Sacred Hill has built a reputation for producing handmade quality wines of distinction.